Visit the rewards page and sign in to start sending invites. These invites will include your Marriott Rewards membership ID – ensure that your friends use this when signing up. Await the email from your Marriott Rewards Program pal. Follow the instructions in the email to ensure you get your bonus points. 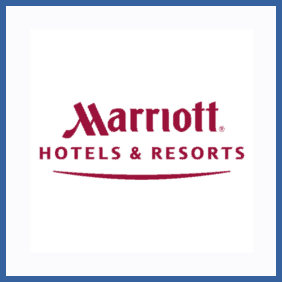 If you’re a member of the Marriott Rewards Program you can refer friends to the program to gain bonus points. Up to 50,000 of them! You’ll get 2,000 every time they stay at a Marriott Hotel – as will they.